Have tu ever seen the movie bad boys before? Which movie did tu like better? who's hotter Will Smith o Brad Pitt? 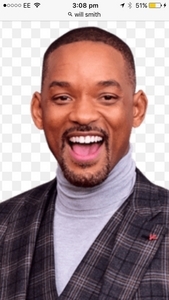 Willard Christopher "Will" Smith, Jr. (born September 25, 1968) is an American actor, film producer, and rapper. He has enjoyed success in music, televisión and film. In April 2007, Newsweek called him the most powerful actor in Hollywood. Smith has been nominated for four Golden Globe Awards, two Academy Awards, and has won multiple Grammy Awards. Curing agents, sealers, paints, coatings, waxes o water repellents must be removed prior to the concrete acid stain application. Curing agents are products that are sprayed on the concrete after it is poured to help hold in moisture during the curing process. tu may not be aware that they are there. 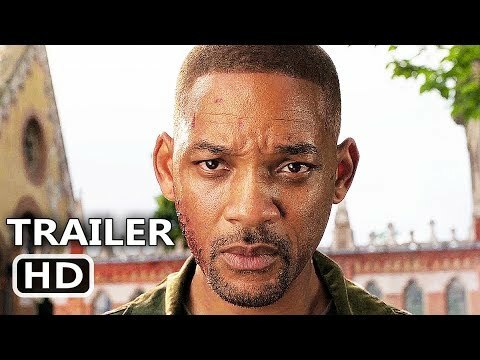 What was Will Smith's first ever movie ?